She is a dedicated, dependable and effective community outreach manager with years of experience and proven successes in event planning and community outreach programs. 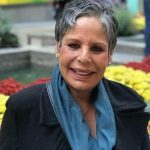 Throughout the years, she has built relationships with numerous community partners in Miami-Dade County. 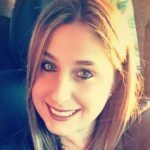 In her current position, she works closely with the marketing and social media team of Jackson Health System to promote its key service lines at community events throughout Dade-County. Healthy Home Council is a non-profit organization committed to identifying and addressing damages that may cause health issues arising from mold and poor air quality. Through our network of carefully vetted service professionals including roofers, plumbers, water restoration specialists, mold remediation specialists, inspectors, and public adjusters we actively assist home and business owners in identifying and effectively resolving potentially harmful environmental conditions. The Connected Diabetes Program offers an all-in-one wireless monitoring solution for individuals living with diabetes by collecting testing data in real time and responding to adverse triggers. We use industry standard best practices in monitoring, intervention and personalized coaching to improve member’s health and drive down overall claims cost associated with this chronic condition. Our device agnostic platform has the ability to integrate various glucometer devices to provide the best selection to our clients. Asthma and Allergy Associates of Florida The Allergy Group specializes in Adult and Pediatric Allergy and Immunology. We are located in Miami-Dade, Broward and Palm Beach. 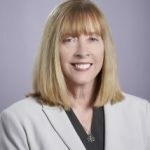 Officials at Catholic Health Services announced the appointment of Dian Backoff as the new executive director of Catholic Hospice. Ms. Backoff comes to Catholic Hospice after a highly successful career in providing strategic direction and improving bottom-line growth in the health care and hospice industries. She was instrumental in growing VITAS from a small hospice operation into the nation’s leading hospice provider. Backoff most recently worked as a consultant to Visiting Nurse Service of New York and ValueCare at Home Registry assisting in all aspects of operations, focusing on growth, efficiency and standardization, resulting in increased ability to convert referrals to admissions. 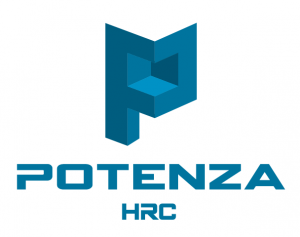 Robert Chavez is the founder and CEO of Avant-Garde Holdings Americas Inc. 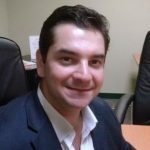 He is also a healthcare executive and founder of ExecTeam, LLC, a consulting firm focused on helping private medical businesses improve operations through process efficiencies and executive management coaching. 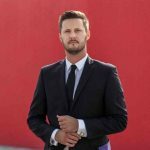 With extensive experience in clinical operations, academic medical business administration, business and strategic planning, and data analytics for decision making, he was inspired to examine the benefits of cannabidiol (CBD) as an alternative to opioid therapy and subsequent addiction. Robert acted as a consulting founder of one of the largest national CBD companies in Davie, Florida where he contextualized CBD products as a wellness resource for targeted clinical outcomes and educated consumers on the medicinal benefits of cannabinoids. 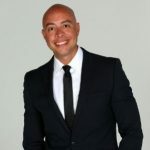 Robert has been heavily involved in the start-up community in South Florida and beyond, having co-founded the first digital Health-Tech seed accelerator in Florida in 2013, Project Lift. Physical Therapy NOW opened its doors to care for our community on November 12, 2003 under the direction of Andy Zapata formally Miami Rehab Center. The center was founded on the following core principles: to provide optimal patient care by ensuring all patients receive reliable, personal, excellent healthcare that is cost effective, to create and maintain a great working environment, and to continuously evaluate and improve every aspect of our practice to ensure that we excel in both patient care and employee satisfaction. 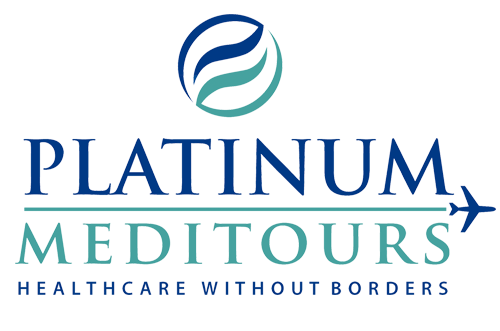 We are a medical tourism company; in Platinum Meditours we believe that affordable healthcare abroad is possible, we specialize in the organization of treatments and medical procedures outside the United States. Our job is to provide the highest quality regarding healthcare to our patient’s, guaranteeing savings over local costs (even 70% less). 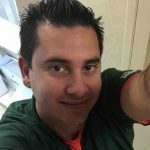 We work with top rank and qualified professionals in South America, internationally accredited doctors, hospitals, medical centers, health centers, and hotels. We offer a variety of medical procedures, that adapt to all of our patient’s necessities; plastic surgery, dentistry, eye care, aesthetic medicine, among others. Led by a team of physicians, pharmacists, and medical experts, Curaleaf Florida develops safe, effective, and innovative medical marijuana products. Curaleaf uses the industry’s most medically precise and technologically advanced production techniques, because transparency from seed to sale results in exceptional quality that patients and doctors can trust. As we develop new products, Curaleaf will continue to passionately advocate for our patients, creating awareness of medical marijuana and increasing access for those who can benefit from it. D.O.T. Solution takes pride in having more than 15 years of experience. Our president, Teresa Garcia, understands how important it is for you to work with experienced and efficient medical professionals. Our enthusiastic team is dedicated to providing you the best services possible for your drug and alcohol testing, DOT physicals, and company physicals. We are your one-stop solution for all your needs. When you hire us, you don’t have to wait in long lines or go to several appointments to get dependable and accurate results. 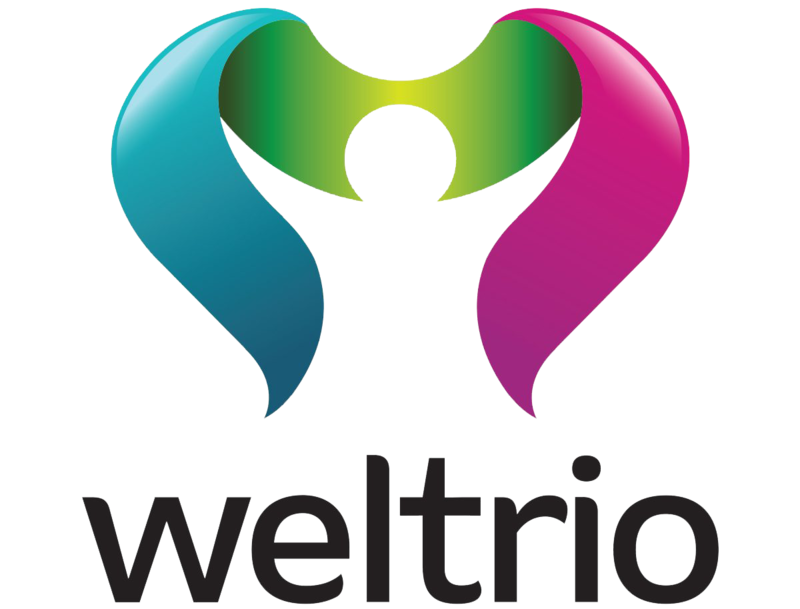 Weltrio provides an onsite clinic, tailored employee nutrition & personalized insurance advocacy to enhance your employee’s productivity, decrease your medical insurance costs & helps attract/retain employees. Dr. Gabriella Saca was born and raised in Miami, Florida. 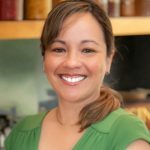 She received her Bachelor of Science in microbiology and immunology from the University of Miami in 2005 and her medical degree from the San Juan Bautista School of Medicine in 2011. She then completed her pediatric residency at Miami Children’s Hospital. 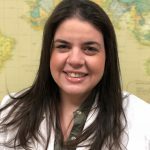 She became the newest member of the Gables Pediatrics Family in June of 2014 after completing her residency. 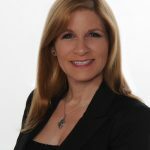 She is board certified in Pediatric and Adolescent Medicine by the American Board of Pediatrics and licensed by the Florida Board of Medicine. Represent a six-hospital system (South Broward Hospital District) and build partnerships with keycommunity stakeholders, civic associations, community leaders and governments. Incorporatehospital mission in developing and implementing outreach programs to ignite interest in thehospital and collaborate with community partners to improve the quality of life of the residents. 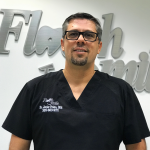 Flash Smile Dental is the leading Dental Clinic located in Doral, FL— We offer proactive, quality dental care in a safe and comfortable environment. At Flash Smile Dental, your health is our number one priority, and we make sure to meet all your needs in a timely manner.